Unable to leave your home? We can ship books to you for free! No matter if you are permanently or temporarily homebound, just fill out an application to get started. Don't have an eReader? No Problem! 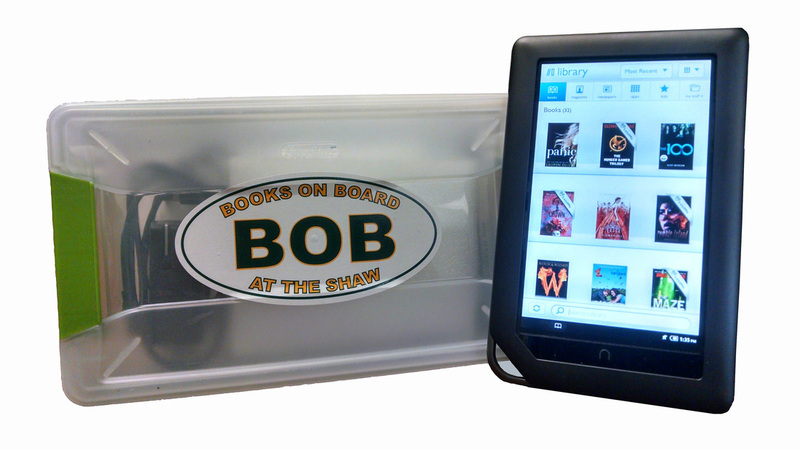 Check out a nook from Shaw Library to take home and start reading!